THE man who claimed that his three months old son accidentally slipped from his hands and fatally hit his head on the ground when he, in actual fact deliberately threw the baby to the ground, will know his fate on March 19. 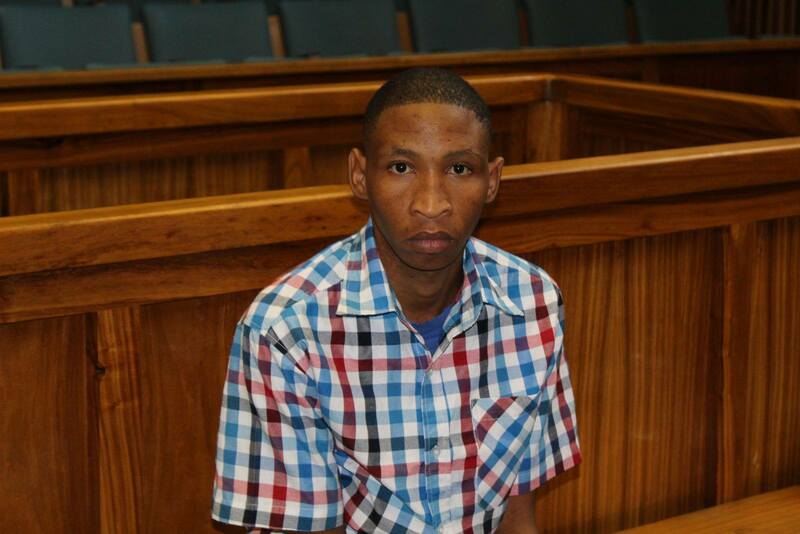 The 25-year-old Dawid Amseb was recently found guilty of murder. 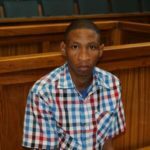 The convicted person’s version of events where he killed the baby, Dube Morao, during an argument with his girlfriend about in whose name the little boy should be registered was found to be false. At the time of the heinous murder the mother told Amseb that the child’s would be registered in her former boyfriend’s name. During arguments for aggravation and mitigation of sentence, State Prosecutor Hezekiel Ipinge argued in court that Amseb must be sentenced to life imprisonment. This, he argued was because the crime was committed in a domestic setting. “His actions were aimed at hurting the child’s mother when the relationship was under threat and to merely commit a heinous crime for no apparent reason. I do not see any mitigating factors apart from his personal circumstances which, if weighed with the gravity of the offense, the only appropriate sentence is a lengthy one,” Ipinge stated. During Amseb’s trial the pathologist who carried out the postmortem examination testified that the injuries sustained by the baby could have in no way been the result of a mere slip from his father’s hands. As a result, Judge Nate Ndauendapo ruled that Amseb’s version of events was false beyond any reasonable doubt before finding him guilty of the crime of murder.